Lost Horizons is the new duo from Simon Raymonde, who was in Cocteau Twins and for the last 20 years has run Bella Union Records, and drummer Richie Thomas, who was in fellow 4AD band Dif Juz, and also played with the Cocteaus, Jesus & Mary Chain, Felt, Moose and others. 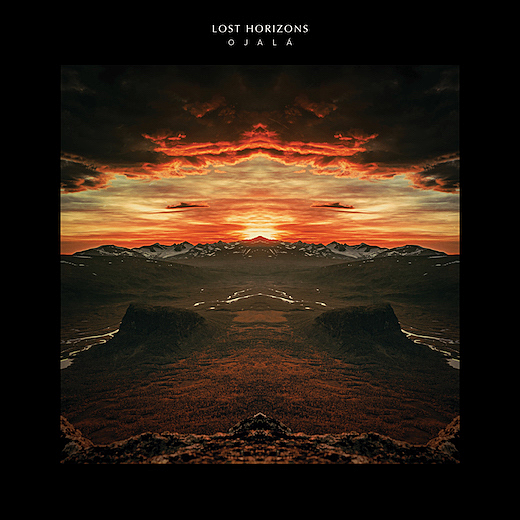 Lost Horizons’ debut album, Ojalá, will be out November 3 on Bella Union (preorder) and features an impressive cast of guest vocalists, including Sharon Van Etten, Marissa Nadler, Tim Smith (Midlake), Liela Moss (The Duke Spirit), Karen Peris (The Innocence Mission), Cameron Neal (Horse Thief) and more. Given the kind of music Bella Union releases, and the bands Raymonde and Thomas have played in, you can probably guess the general musical direction of Lost Horizons, but you can check out the lovely first single “The Places We’ve Been” featuring Peris and make up your own mind. Listen below.